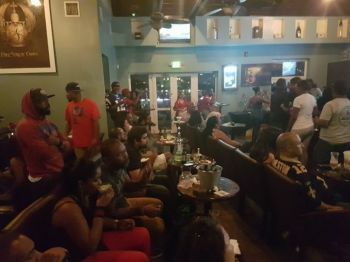 ATLANTA, Georgia, USA - The Super Bowl LIII game everyone expected, turned into a defensive standoff. 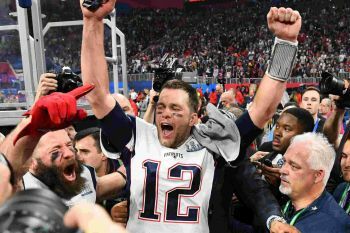 The New England Patriots showed they can win that type of championship game too, and crushed the Rams 13 to 3. 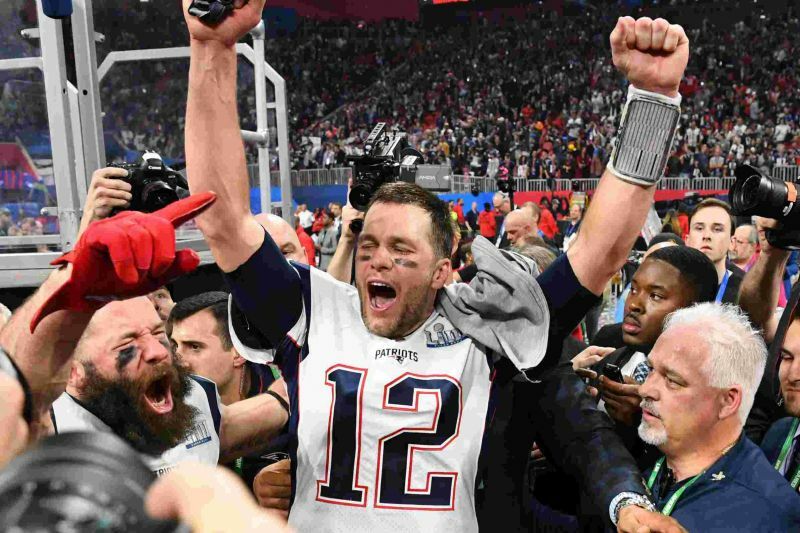 So after Tom E. P. Brady Jr., led one classic drive to win the Patriots their record-tying sixth Super Bowl, he perfectly summed up the 13-3 victory Sunday over the Los Angeles Rams. Meanwhile, many residents from Tortola, to Jost van Dyke took in the site and sounds of the Super Bowl LIII. 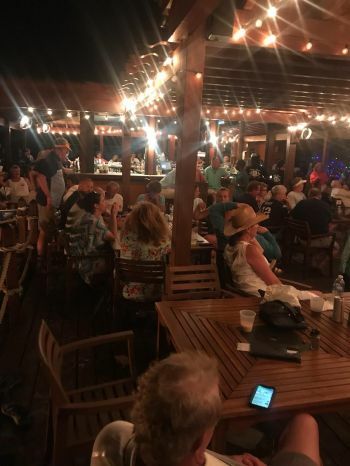 Many spend the evening yesterday, Sunday, February 3, 2019 from Aromas Cigar Bar at the Tortola Pier Park, to Foxys on Jost van Dyke. Many fans of Patriots were happy and of course Rams fans were disappointed yet again. ROAD TOWN, Tortola, VI: The Virgin Islands from Tortola, to Jost van Dyke will be tuned in to watch the Super Bowl LIII (53rd) the American football game between the two-time defending American Football Conference (AFC) champion, New England Patriots and the National Football Conference (NFC) champions, Los Angeles Rams to determine the champion of the National Football League (NFL) for the 2018/2019 season. 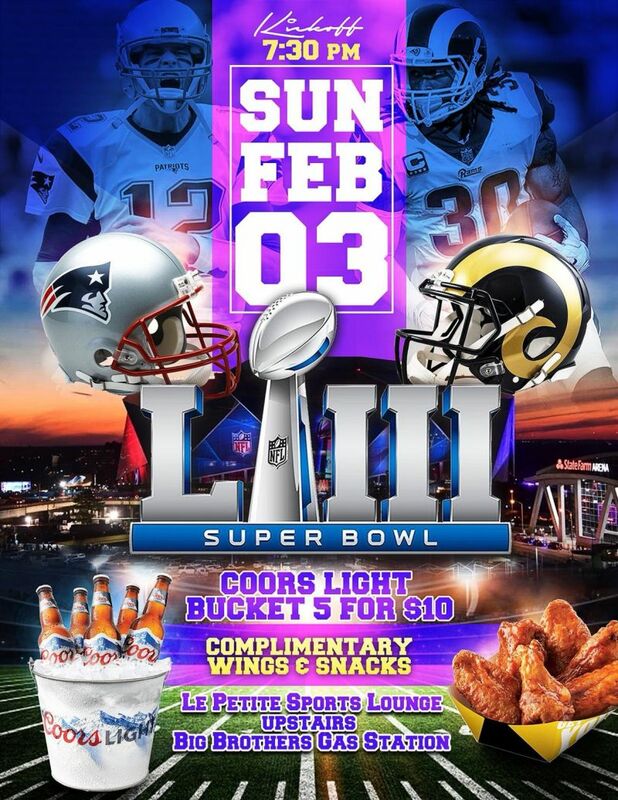 The game is a rematch of Super Bowl XXXVI, in which the Patriots, led by second-year Head Coach William S. Belichick aka 'Bill' and back-up quarterback Tom E. P. Brady Jr., defeated the heavily favoured Rams, who played in St. Louis at the time, 20–17. 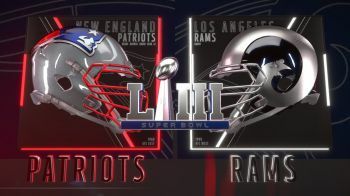 The game will be played this evening around 8:00 PM Eastern Standard Time, February 3, 2019, at Mercedes-Benz Stadium in Atlanta, Georgia. This will be the third Super Bowl in Atlanta, which previously hosted Super Bowl XXVIII in 1994 and Super Bowl XXXIV in 2000 at the Georgia Dome. 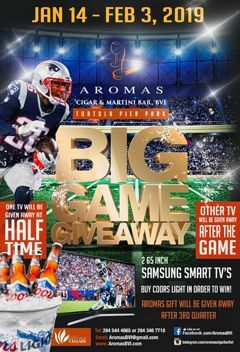 The Patriots are making their third consecutive Super Bowl appearance, fourth in five years, with a record 11th overall and ninth under the Belichick–Brady head coach-quarterback tandem; the Patriots are also the first team to play in three consecutive Super Bowls since the Buffalo Bills played in four straight from Super Bowl XXV through Super Bowl XXVIII. The Patriots are only the third team overall to play in three consecutive Super Bowls, after the aforementioned Bills and the 1971–73 Miami Dolphins. The Rams are making their fourth Super Bowl appearance in franchise history, their first appearance in the Super Bowl since moving back to Los Angeles in 2016, and their first as a franchise since Super Bowl XXXVI. 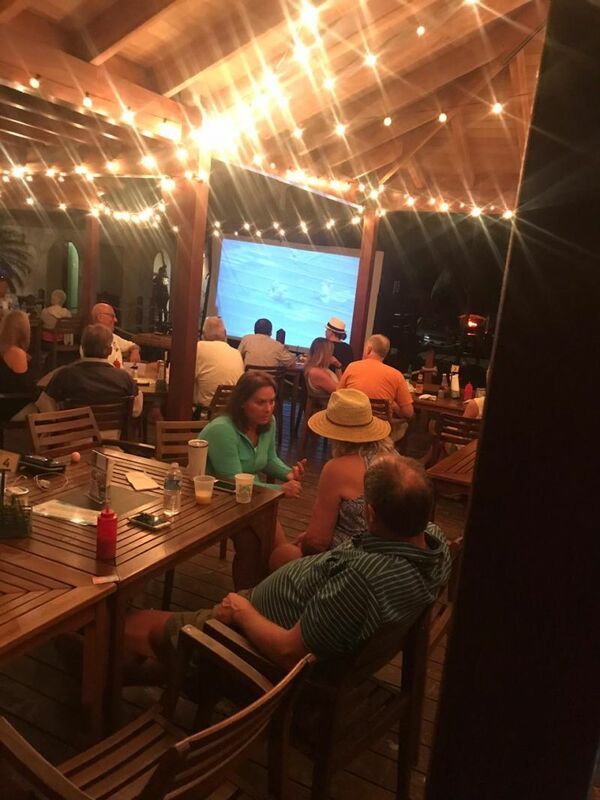 Locally, many bars from Aromas Cigar Bar at the Tortola Pier Park, to Captain Mulligans at Nanny Cay, and Le Pettie in Baughers Bay, to the Watering Hole will be hosting events where the games can be seen. The sister islands including Jost van Dyke’s Foxys and Virgin Gorda’s The Bath & Turtle Pub will all be having lots of watch parties and big screen TVs. The Save the Seed Centre in Duffs Bottom has also erected some Big Screen TVs to do a watch party for the Super Bowl 2019. 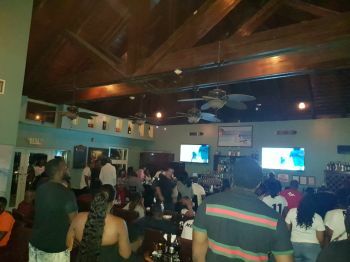 Our Sports Centre will have the winner of Super Bowl LIII. Move along. Nothing interesting here.